Bioware and Ubisoft ready to sweep the Canadian VGAs. The finalists have been announced and the 2011 Canadian Video Game Awards are ready to honor the very best Canadian made games. 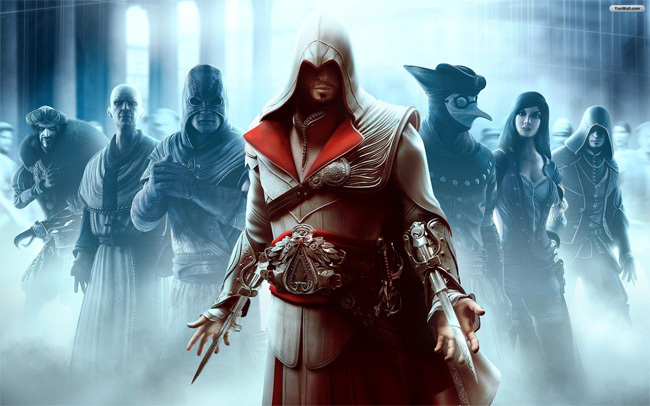 Leading the pack of nominations is Bioware’s Mass Effect 2 and Ubisoft’s Assassin’s Creed Brotherhood. More than 70 nominations were received this year from all parts of Canada, with 31 submissions represented in the list of finalists. Winners will be voted on by a body of industry experts from across the country. Head on over to GamerFitNation to read about the rest of the nominees, categories, and find out how to cast YOUR vote!